The most fulfilled dining guide for your Chinese New Year is here! 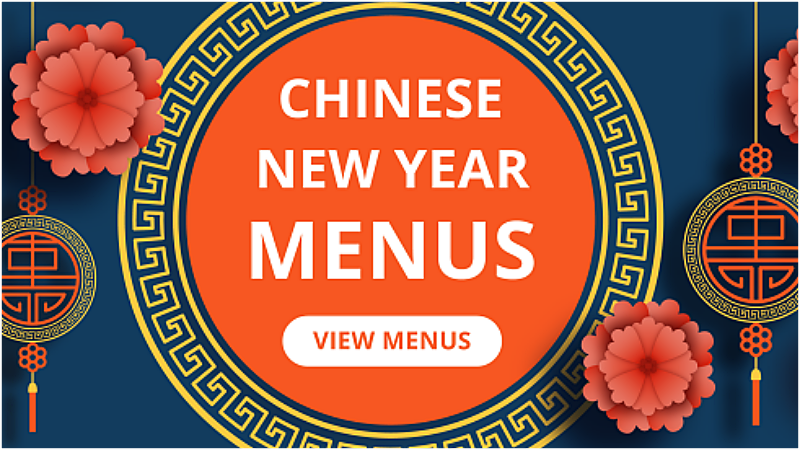 View Top Restaurants that Serve Chinese New Year Menus in Town! 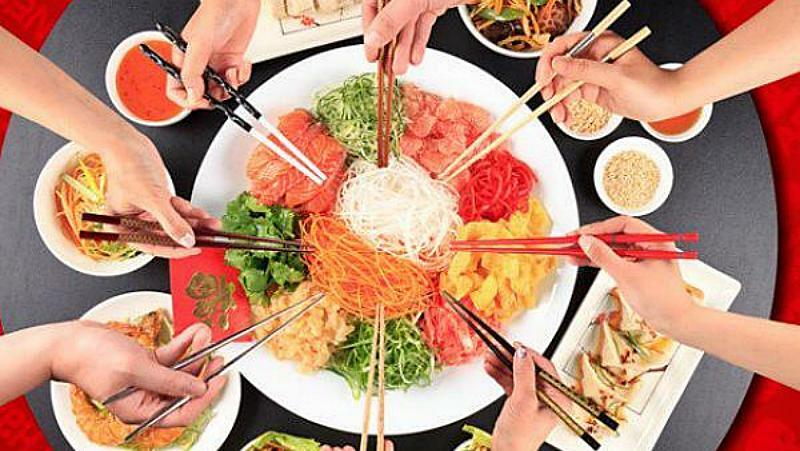 Check Out Out-Of-Ordinary Yee Sang for Chinese New Year! 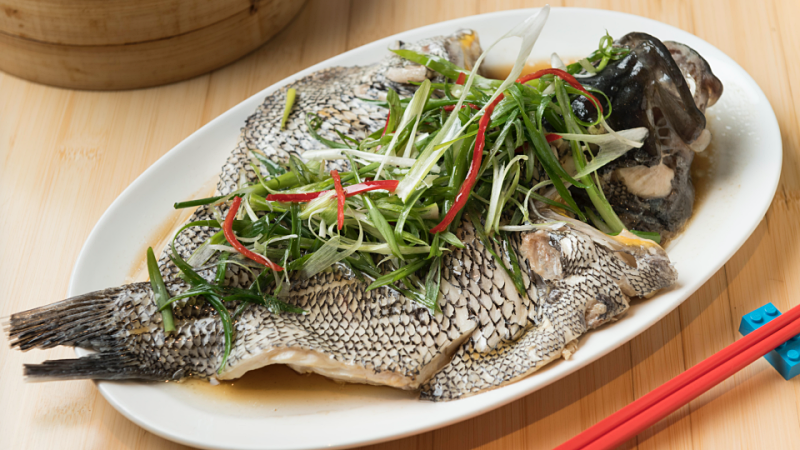 Top Dishes You Should Try For A Prosperous Chinese New Year!